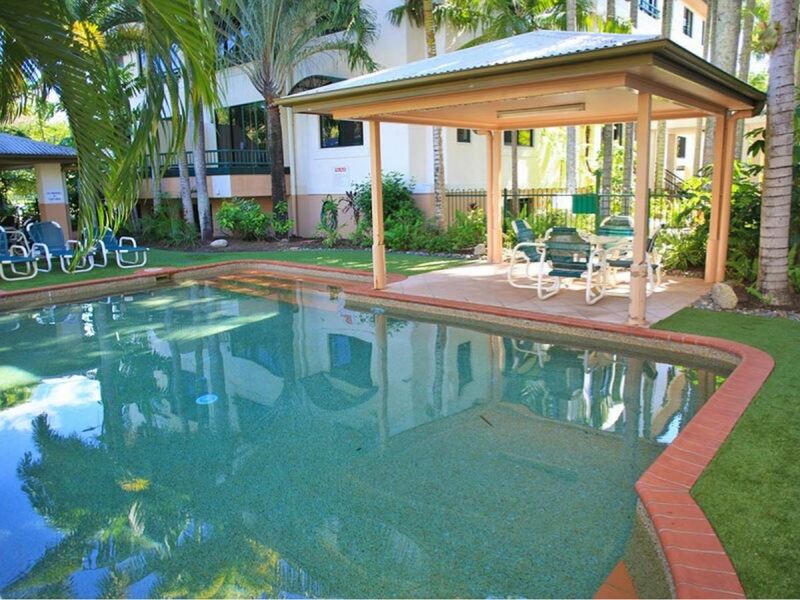 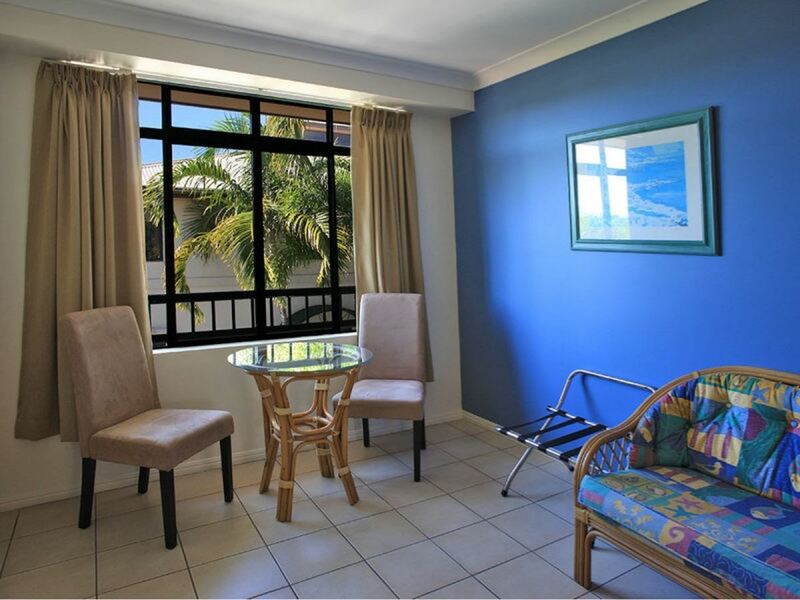 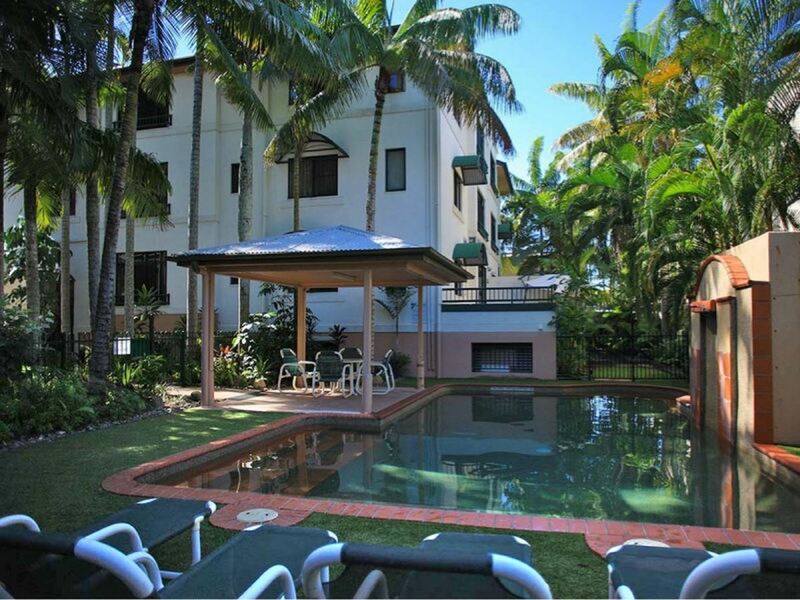 Enjoy the best of both worlds *Holidays & Making Moneywhen choosing this beautiful apartments that offers impressive high returns and a wonderful place to holiday at the Grosvenor in Cairns. 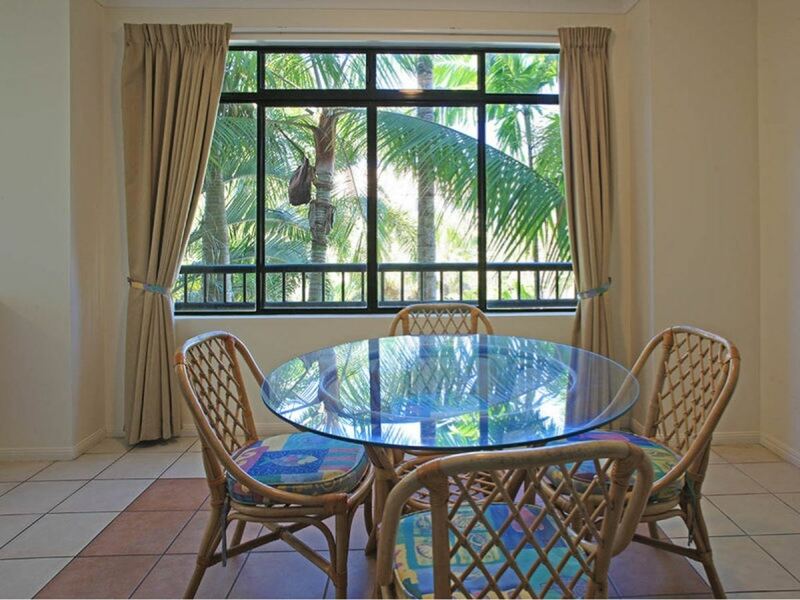 This 2 bedroom, 2 bathroom dual key fully furnished apartment has tropical outlooks, spacious interiors and a handy central location. 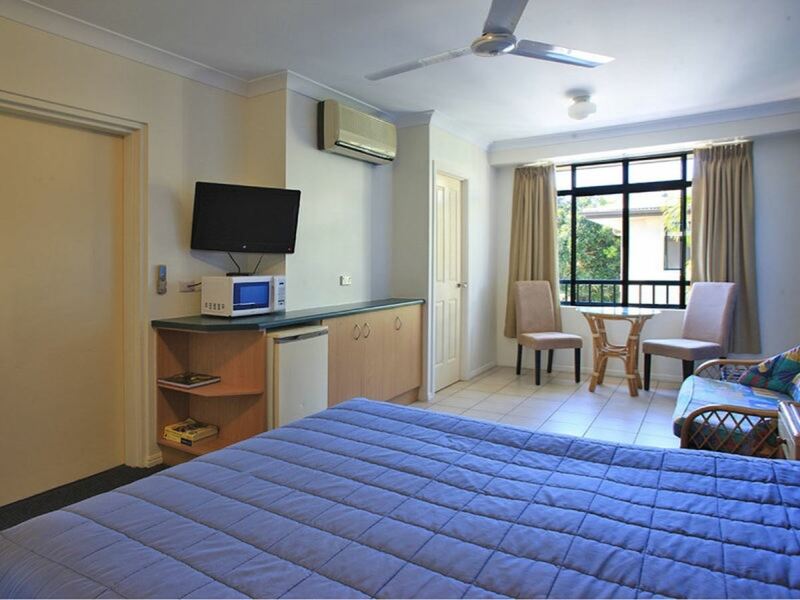 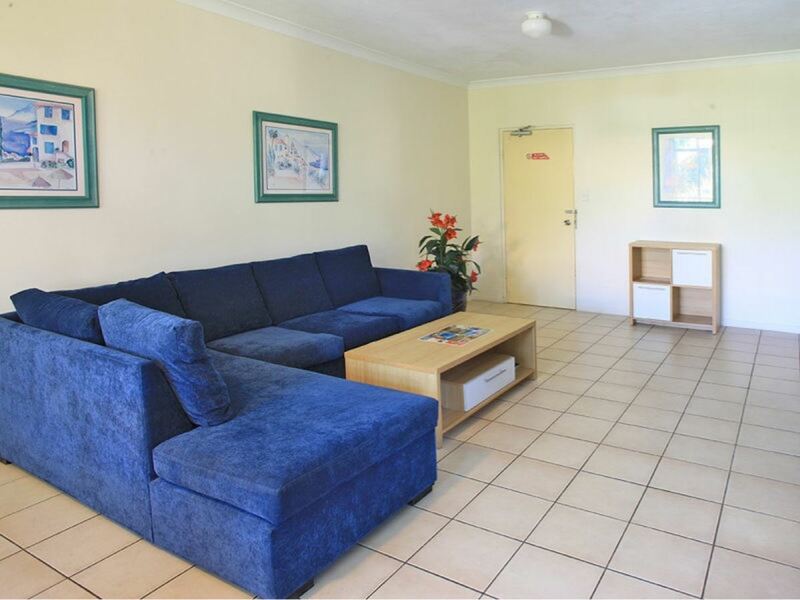 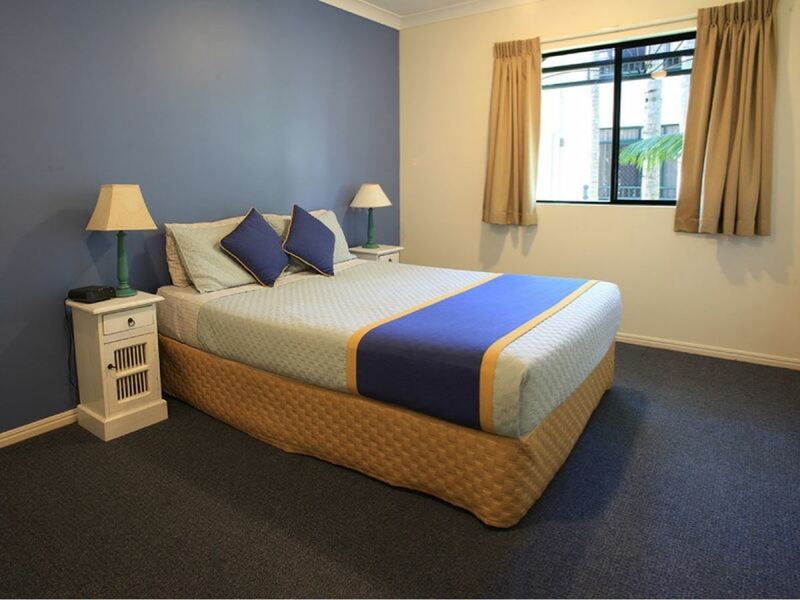 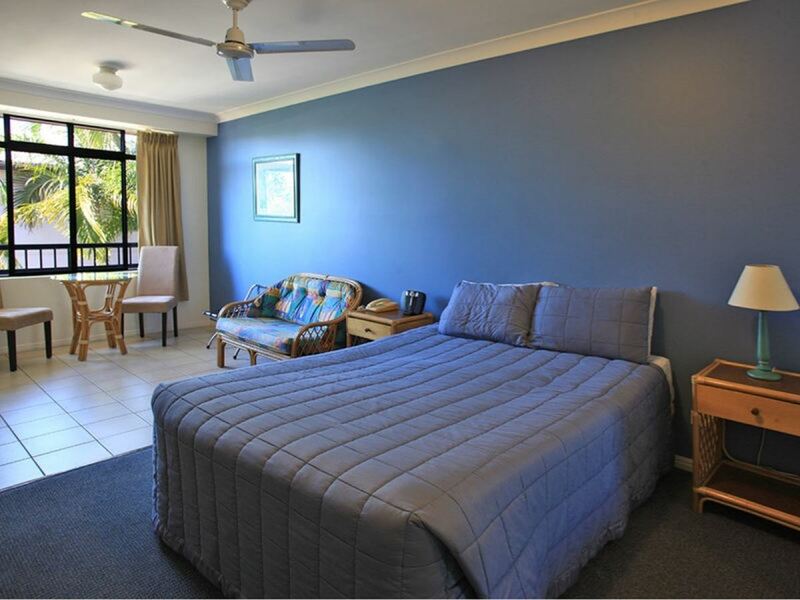 The apartment is fully air conditioned and consist of one main apartment with large kitchen, lovely dining area with views, generous lounge room, gorgeous bedroom and bathroom. 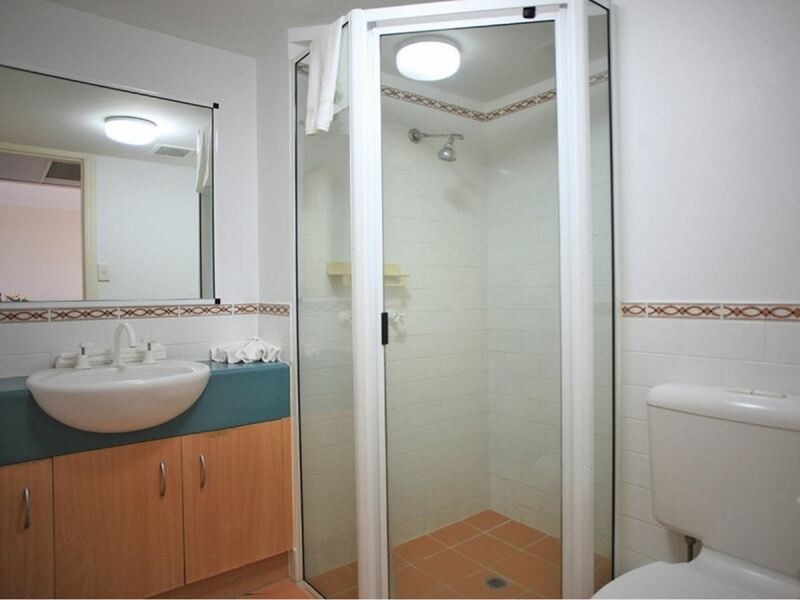 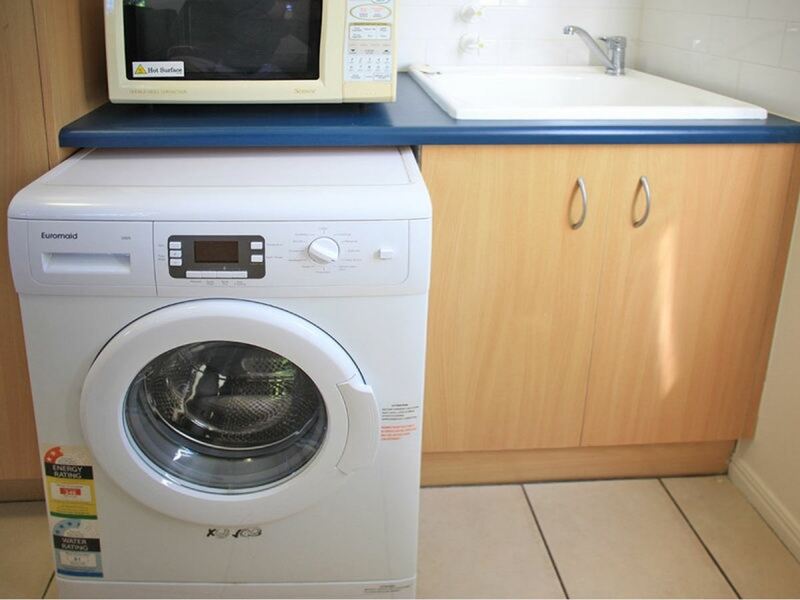 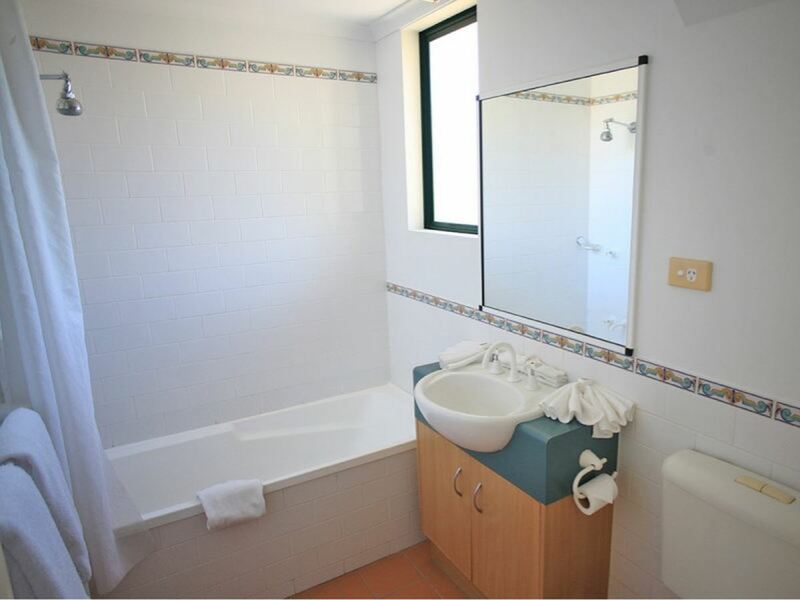 Then there is the eloquent 1 bedroom studio apartment with bathroom combining a total of 89m2 of floor space. 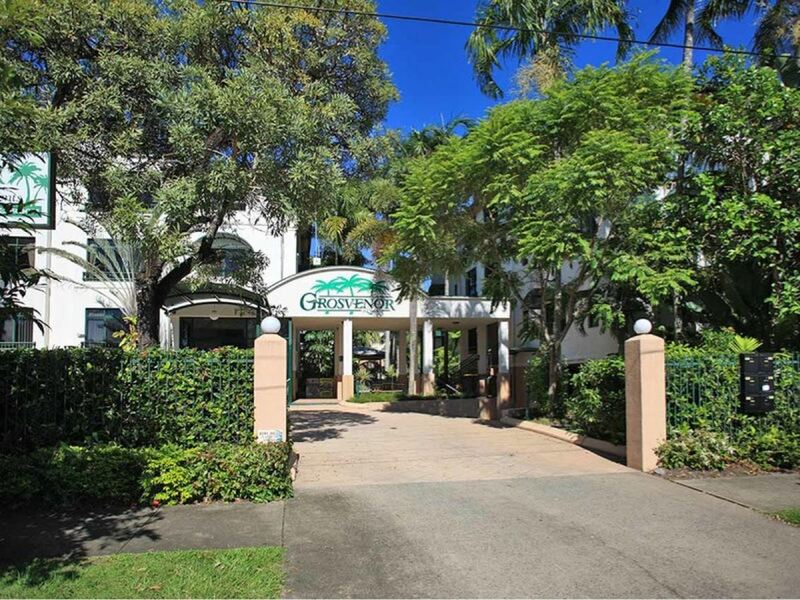 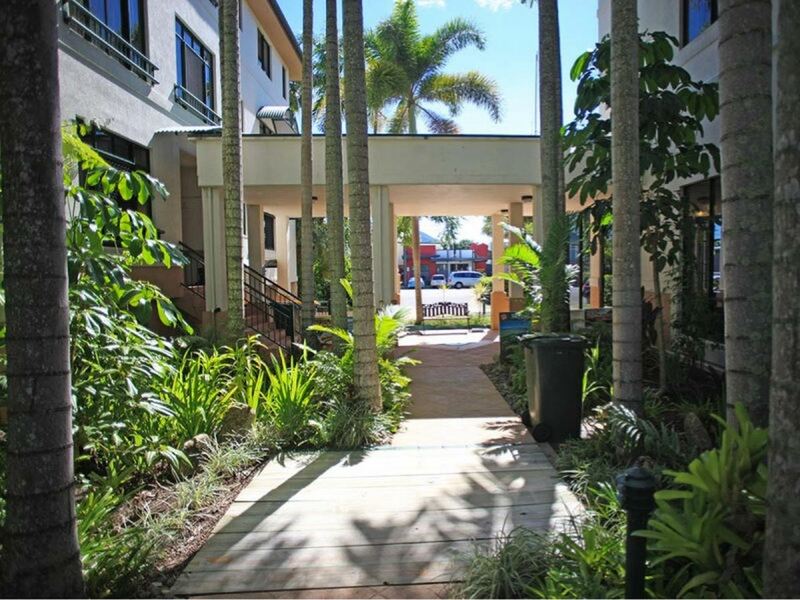 The options are yours to do as you please with this freehold title, however for an investor each apartment is currently leased with the onsite manager at the *Grosvenoroffering about 5% net return P.A. 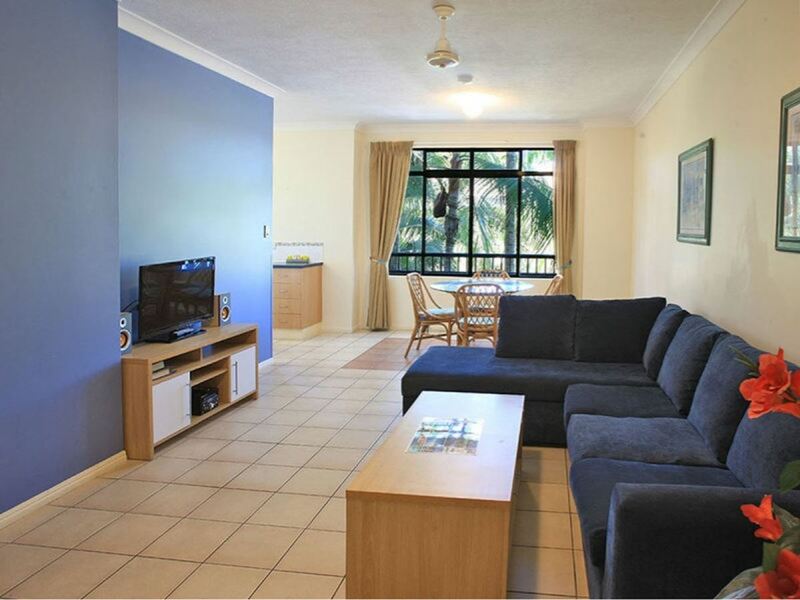 with the added bonus of being able to stay 7 days a year for your holiday. 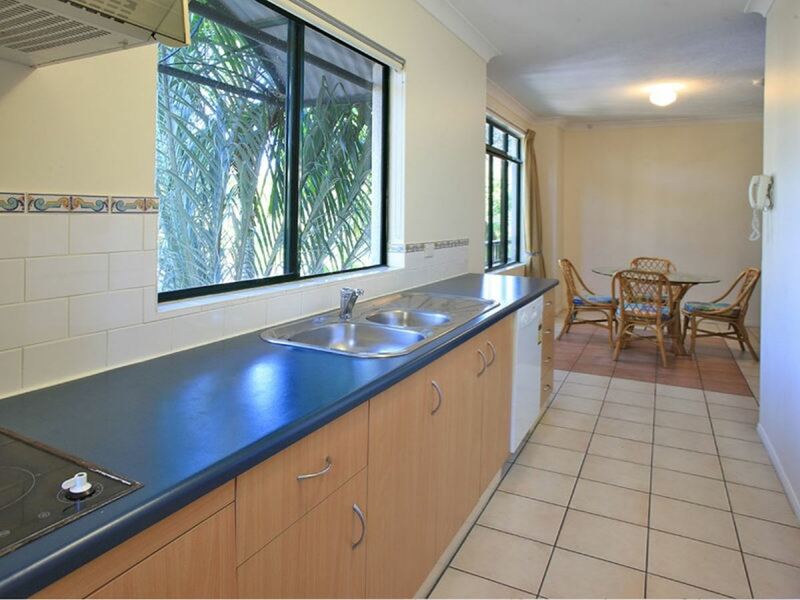 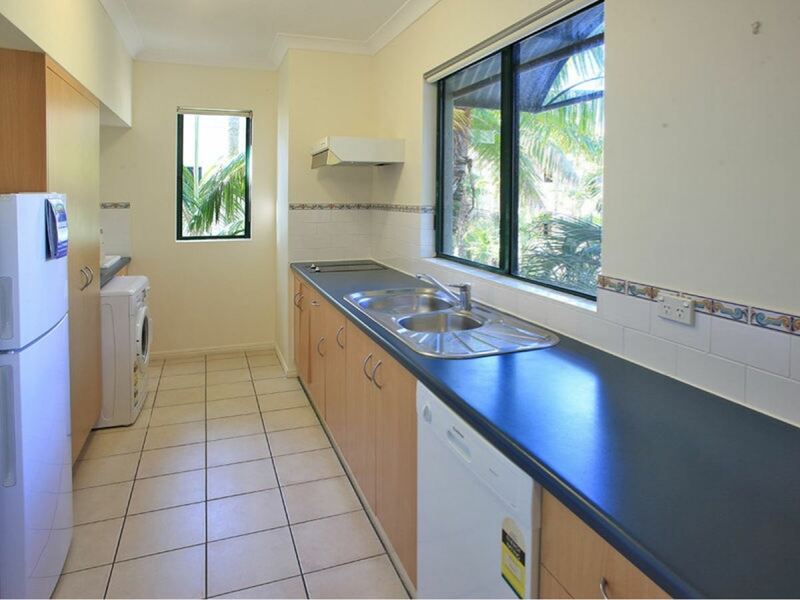 For more information about how this apartment can work for you and what’s on offer please contact Darcy Smith 7 days a week on 0400 080 555.